These are wonderful! So cute! Happy Holidays Love! 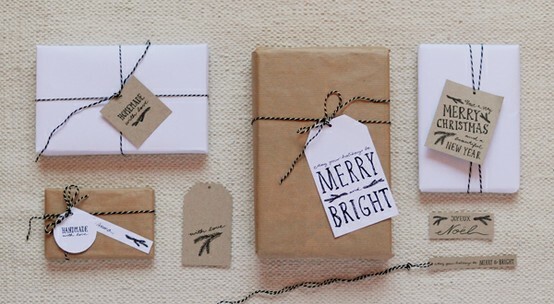 wow good idea for wrapping next year !